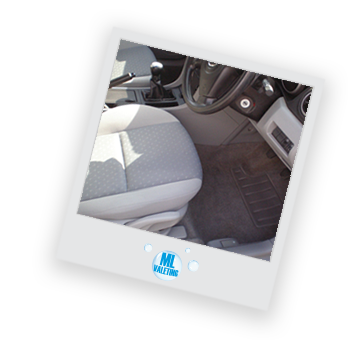 As a professional car valeting company, we aim to provide a fully comprehensive and totally professional mobile car valeting service available 7 days a week. 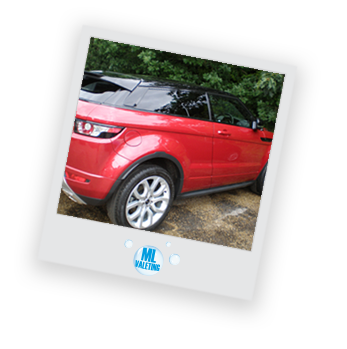 Using a wide range of the very best cleaning products available, ML Valeting will professionally valet your car, leaving it with a showroom finish every time. Being mobile enables us to carry out work whenever and where ever the customer requires. We carry our own water and electricity, thus allowing us to work in almost any location whenever you require 7 days a week. 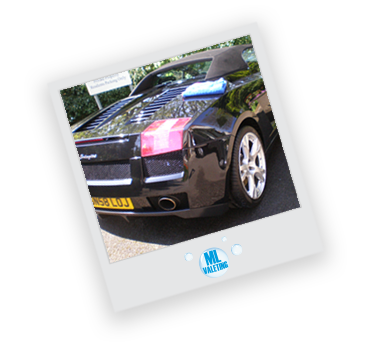 ML Valeting is fully insured and our prices are tailored to suit your budget. The service we give, makes you feel good and your car look great! All products used are biodegradable and Eco-friendly. Contact us today, you will not be disappointed. We do carry a portable gazebo for rainy days, but, in the event of extremely bad weather we will rearrange another convenient date and time. Private and Light Commercial work welcome and we are available seven days a week. 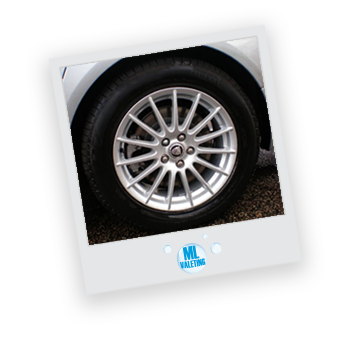 ML Valeting offer a wide range of services for both domestic and commercial vehicles, from a standard wash and leather to a full premier valet. View a selection of our most recent valets. 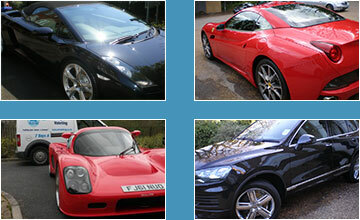 We have worked on cars valued from £1000 - £100,000 and treat each customer with the same professionalism. Our customers are the most important part of our business, which is why when they are happy with our work we like to show their comments off.